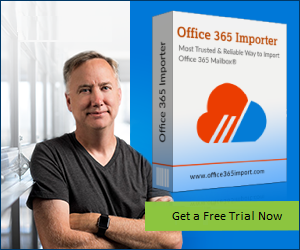 Undoubtedly, Office 365 is the best Microsoft suite of office tools on a subscription basis. Most users prefer to subscribe to O365 to ensure that they will always have the latest version of Microsoft suite. 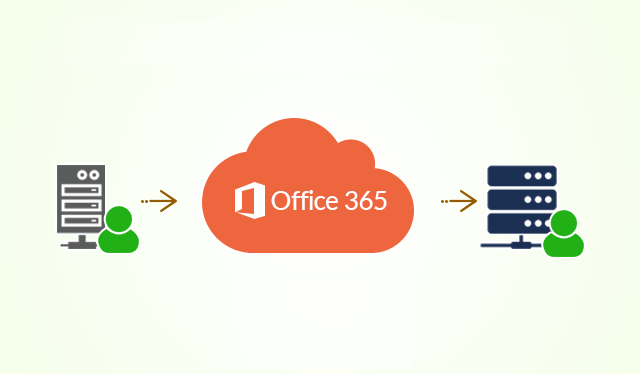 There come to some situations when users start with Office 365 Personal but now due to the domain name change or registration with a wrong email account, they need to move office 365 subscription to another tenant. While scanning various forms, we find that so many users are bothered with O365 subscription transfer issue. “I would like to inquire that if I can transfer my Office 365 subscription to another email account in Microsoft. Actually, I have applied and registered with my Gmail account while I was trying one month free trial of Office 365. This account is linked to my business. After ending the trial, I wanted to register Office 365 Personal that I recently purchased to the same Gmail account in Microsoft Log-In since this is for business-related activities. 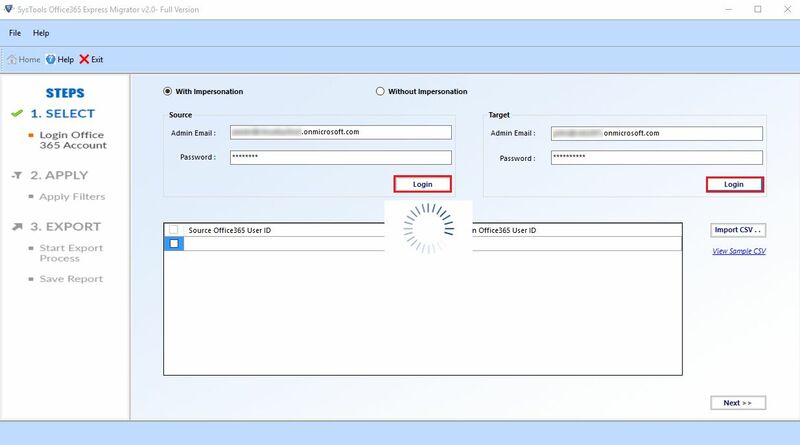 In such cases, one common question strikes in every users’ mind that how to transfer Office 365 subscription to another tenant? Well, if you are one among those users who have landed on this page while searching the solution for the same question then, don’t worry now, this post is meant just for you. Here, we will give you a complete information about the same. 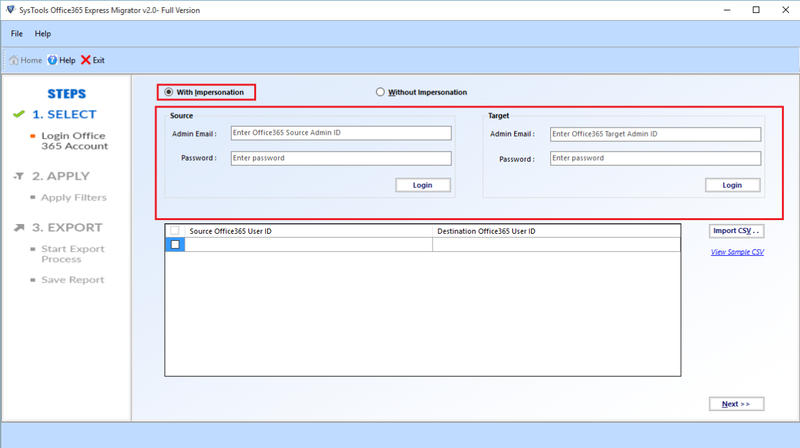 How To Move Office 365 Subscription To Another Tenant? According to a Microsoft Tech Community forum post, an email can only be associated with a single Microsoft account at a time. In order to transfer the licenses to a new tenant, users need to cancel their original subscription and then, add the license to the new account. 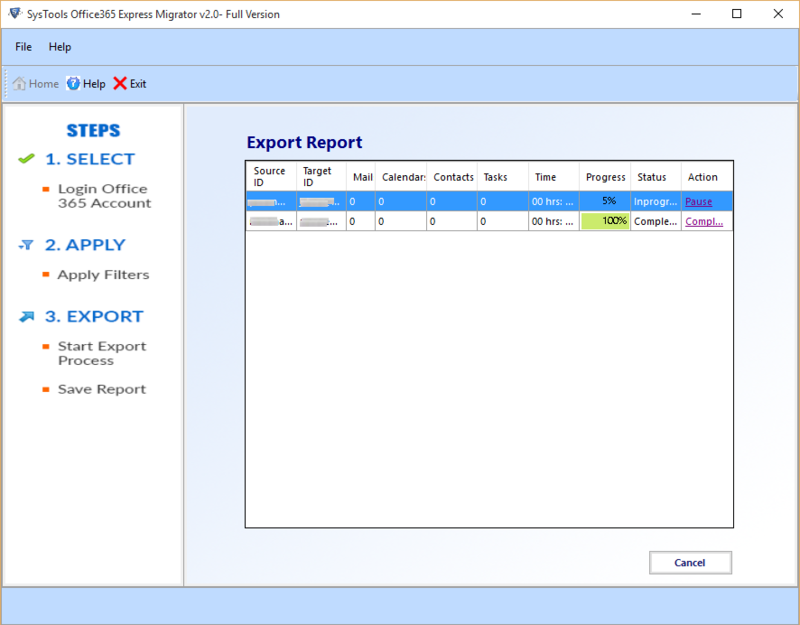 After transferring the license, users have to migrate their mailboxes from one tenant to other and doing this is a risky task. Administrators need to be aware of the downtime that can be incurred due to this. Note: It is mandatory for both email accounts to be admin accounts. 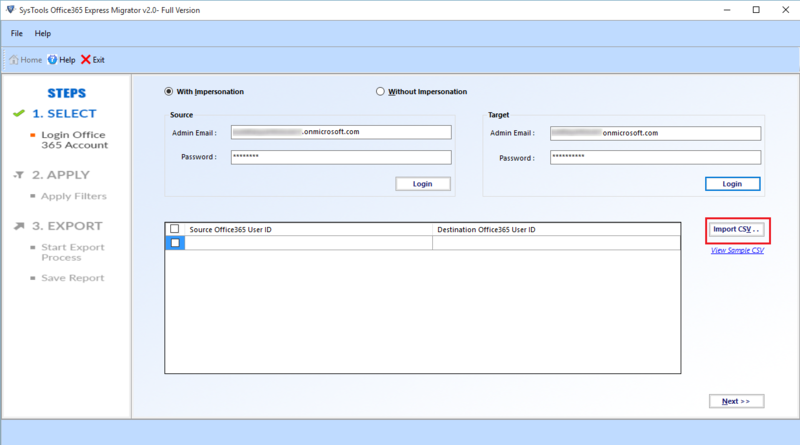 Otherwise, the tool will ask to enter a valid source and target credentials. 6. 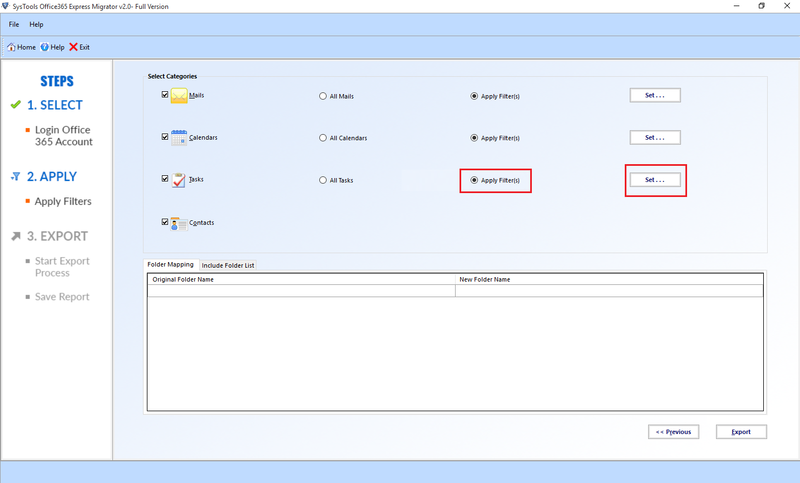 Now, log in to the target email account and access the data items that you have transferred from the previous account. How to move Office 365 subscription to another tenant now becomes a common internet search. It is so because a single domain can be attached to a single O365 tenant at a time and this makes the task more complex. Thus, this technical page comprises an ultimate approach to resolve this issue in an effortless manner. From now transferring Office 365 subscription to another tenant will be no more a challenging job.